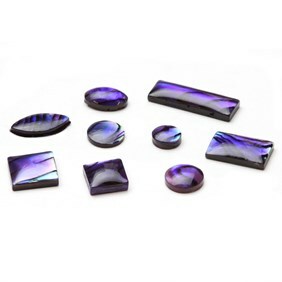 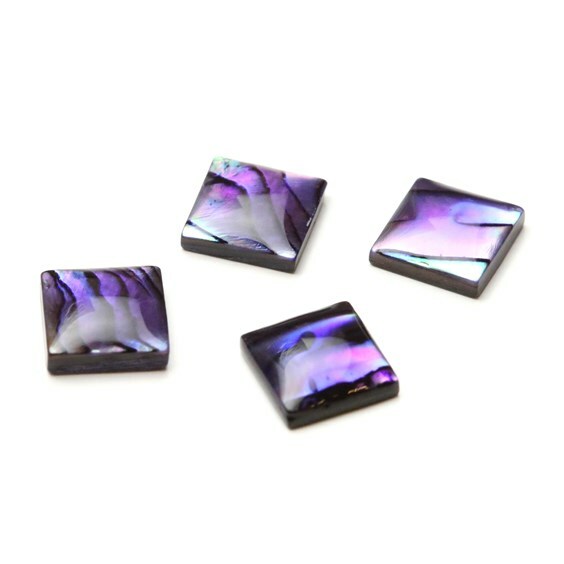 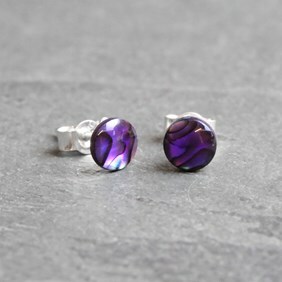 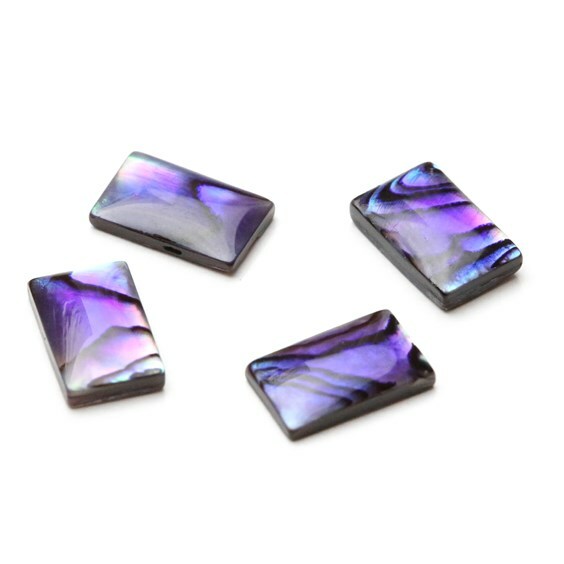 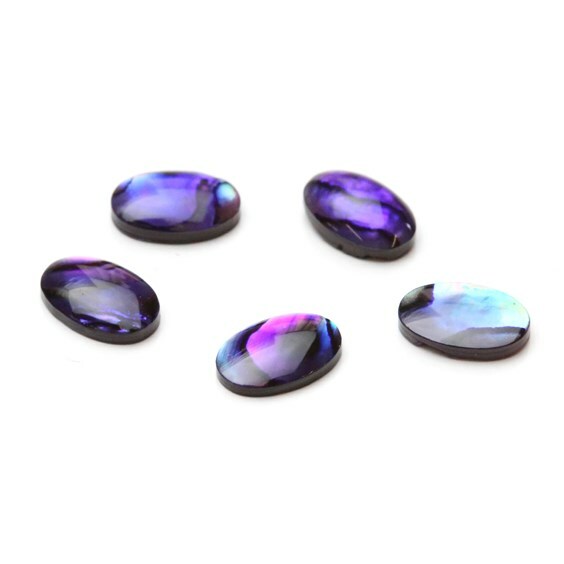 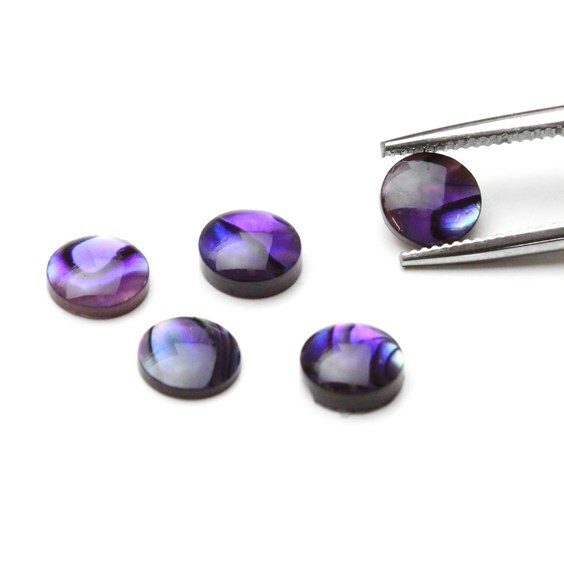 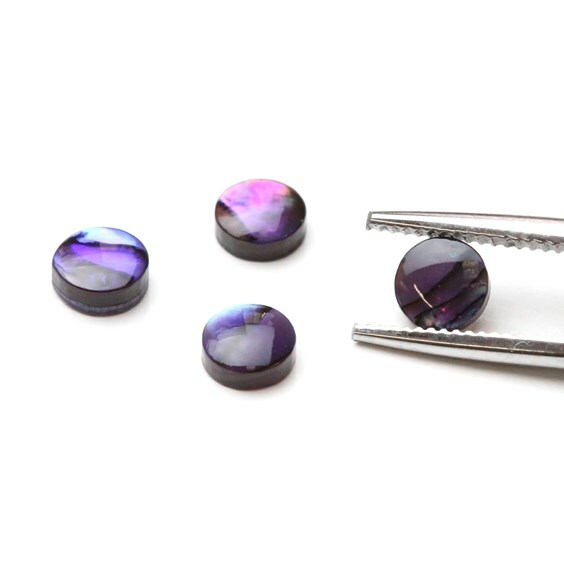 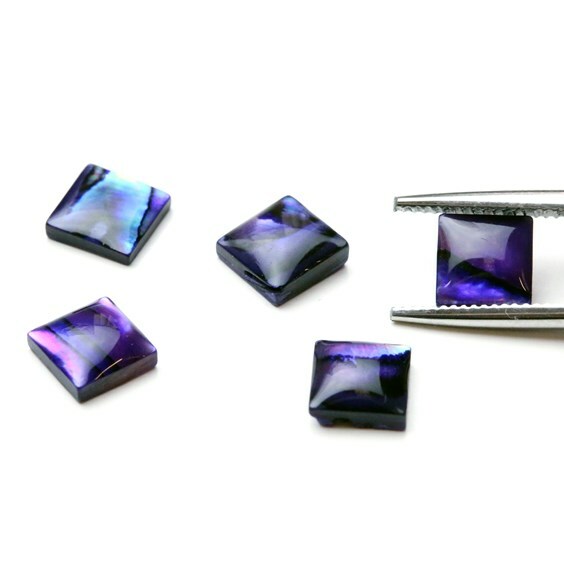 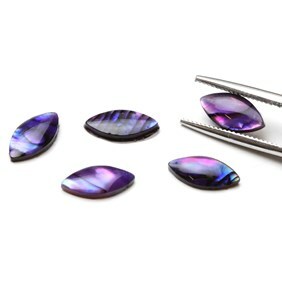 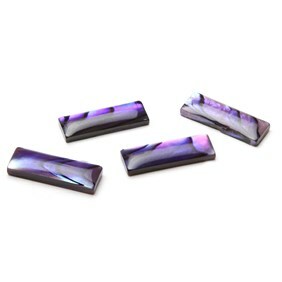 These paua shell cabochons have been treated to give them their gorgeous vibrant purple colour. 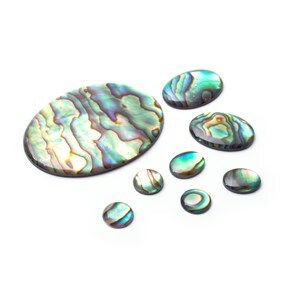 They have the same wonderful unique characteristic markings as blue and natural paua shell and some have subtle splashes of pink hues. 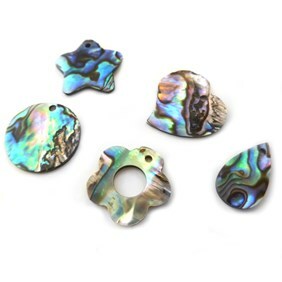 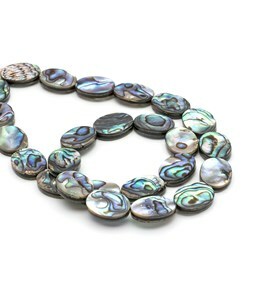 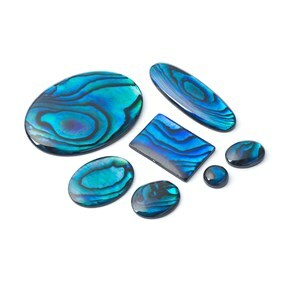 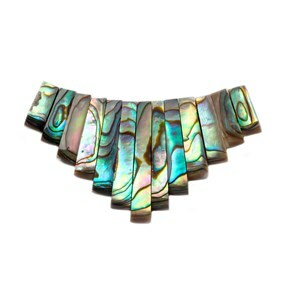 This is a beautiful alternative to the more commonly seen blue and natural paua shell. 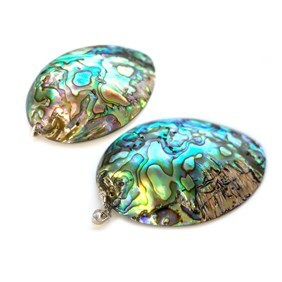 Natural paua shell can be found in the waters off New Zealand.